Festivals of Ladakh attracts thousands of tourist to Ladakh. Among the many festivals, Monastic Festivals of Ladakh or Mask Dance Festivals of Monasteries of Ladakh are very popular for the spiritually and culturally inclined tourists. 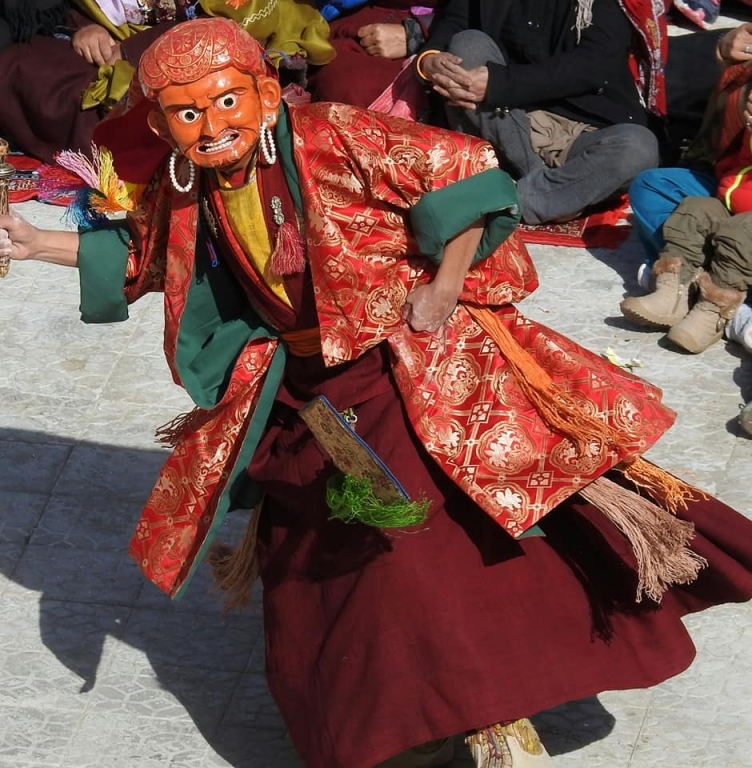 Like in Tibet, all the monateries or Gonpas of Ladakh celebrate Annual Mask Dance Festivals on respective important days as per their own historic calenders. Hemi Festival, Yuru Kabgyat Festival, Phyang Festival and Takthok Festivals are popular summer Monastery Festivals of Ladakh. Likir Festival, Matho Festival, Spituk Festival, Stok Festival and Gonbo Festival in Nubra are winter Ladakh Gonpa Festivals of Ladakh. Besides these spiritual festivals, Ladakh also celebrates many other social and cultural festivals including the Ladakh Festival, instated some years ago to boost tourism to the region. 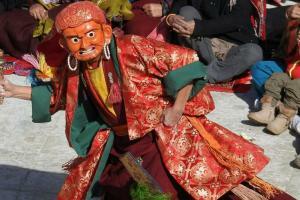 Losar or Ladakhi New Year Festival is celebrate in the winter across Ladakh lasting for more than a week. Festive looks adorn the region with colorful Ladakh dresscode among the locals. Dosmochey is another popular festival celebrated in Leh Ladakh.